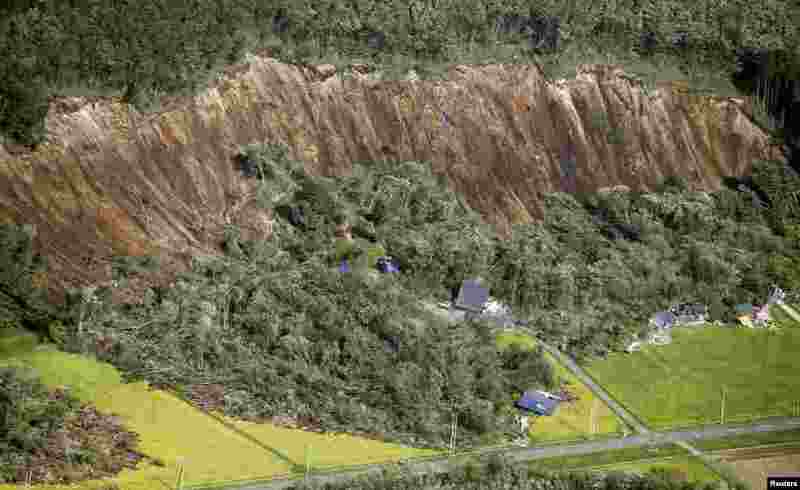 1 Houses damaged by a landslide caused by an earthquake, are seen in Atsuma town in Japan's northern island of Hokkaido, Japan, in this photo taken by Kyodo. 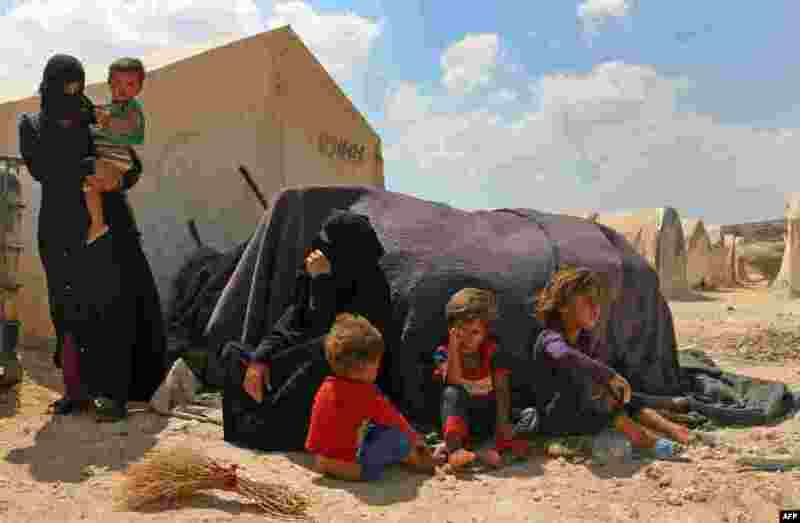 2 Displaced Syrians are seen at a camp in Kafr Lusin near the Bab al-Hawa border crossing with Turkey in the northern part of Syria's rebel-held Idlib province. 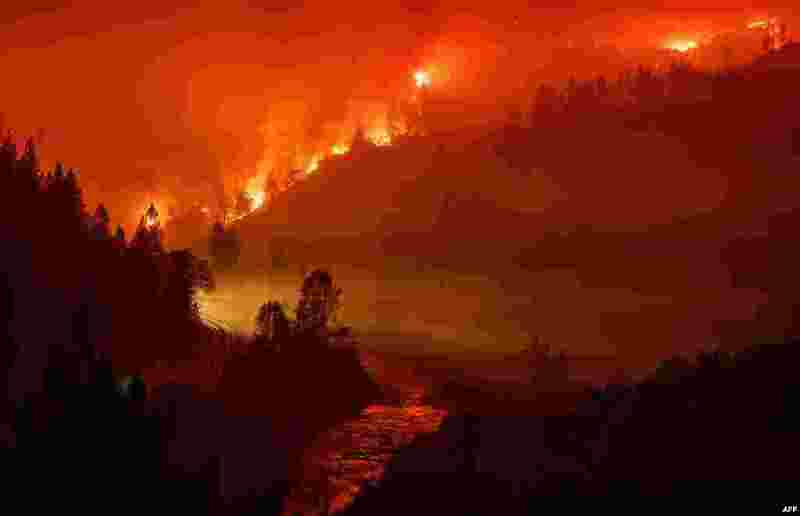 3 Light from a train is seen near the Sacramento River as flames from the Delta Fire fill a valley in Delta, California. 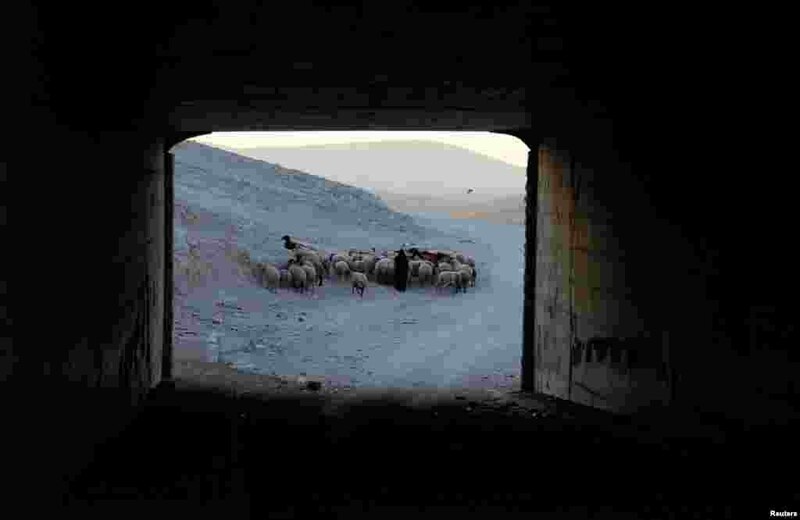 4 A Palestinian woman herds animals in the Bedouin village of Khan al-Ahmar, in the occupied West Bank.